Fort Stanton, NM | Where history comes to life. Preserving New Mexico’s past for the future. Established in 1855, Fort Stanton may be one of the most intact 19th-century military forts in the country and is the best-preserved fort in New Mexico. Found just outside the historic town of Lincoln and surrounded by the Lincoln National Forest, the 240-acre site is best known for its roles in the Indian Wars and the Civil War. 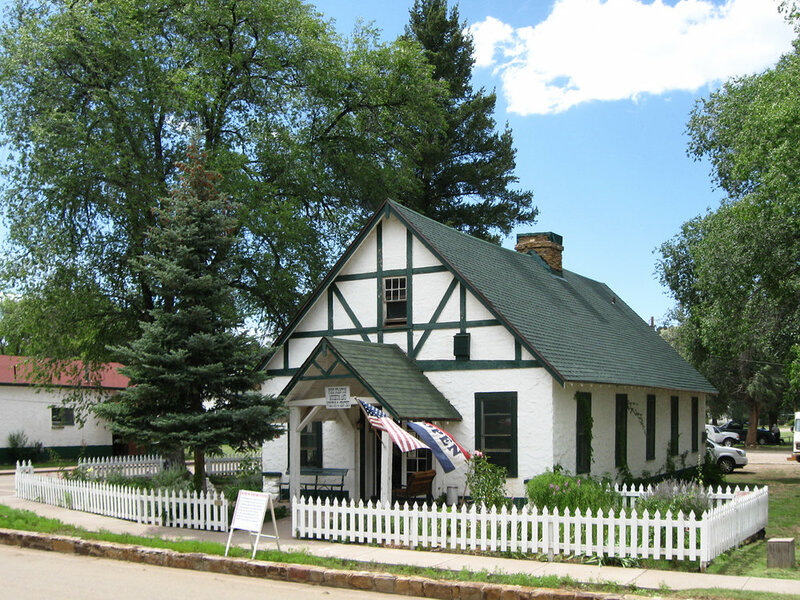 However, over its 160-year history, Fort Stanton has also borne witness to westward expansion, the lawless days of Billy the Kid and the Lincoln County War, the tuberculosis epidemic that peaked in the 1920s, the New Deal–era Civilian Conservation Corps, and the internment of German sailors during World War II. 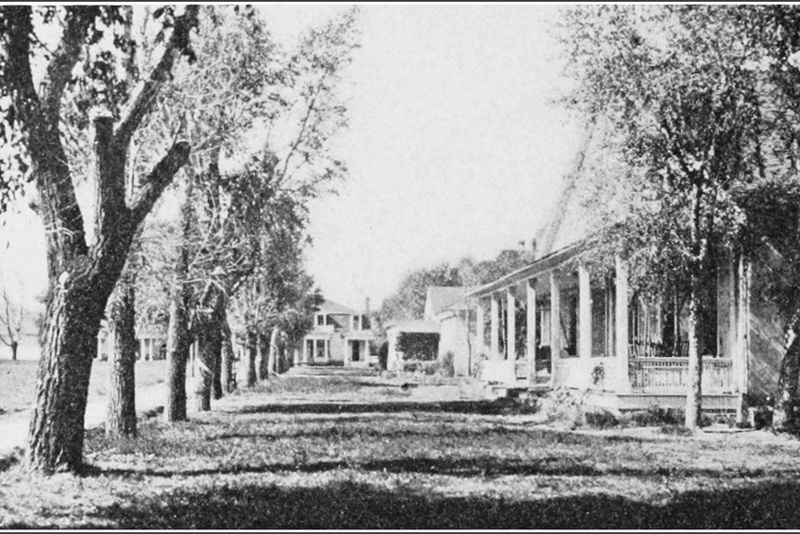 Fort Stanton’s 12-building parade ground appears much as it did in the mid-1800s, making it easy to imagine military life in the Old West. Here, you can also learn about some of the most unusual and little-known chapters in New Mexico history.